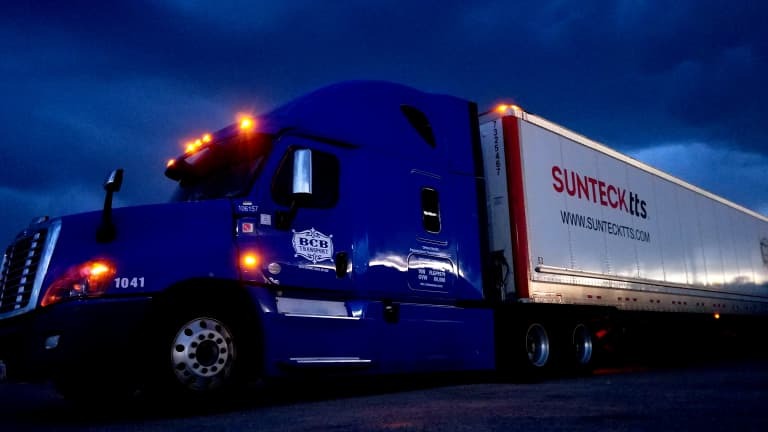 BCB Transport is looking for for a Class A CDL Local Owner Operator who lives in the Kansas City KS area and is looking to run a dedicated lane with daily home time. Be home daily and enjoy excellent revenue with this dedicated run offering year round consistent work. A day cab is preferred for this position; however, we will also consider a sleeper truck.